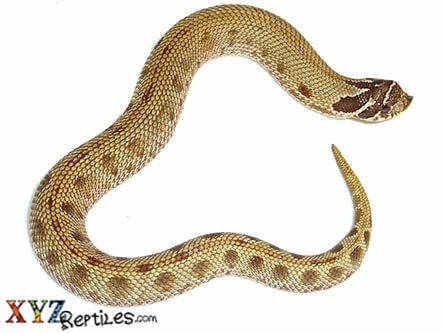 There are many kinds of snakes for sale in the world and many of them are beautiful and exotic. 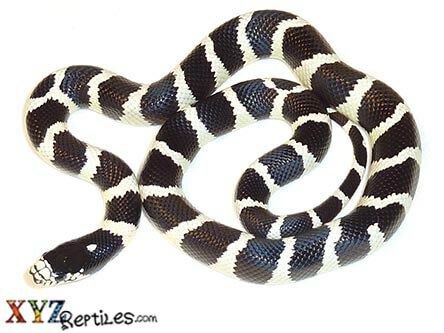 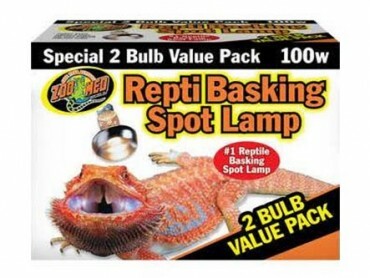 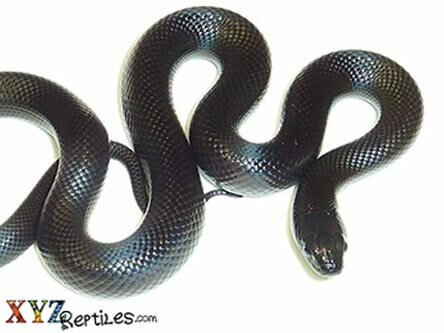 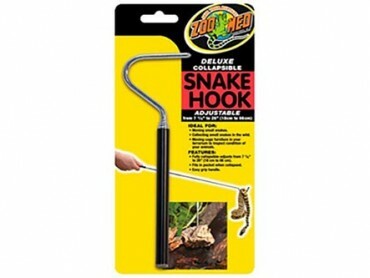 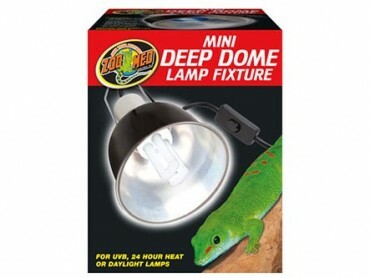 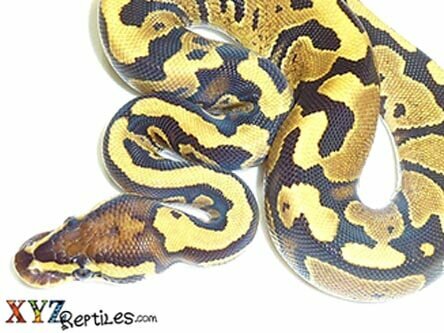 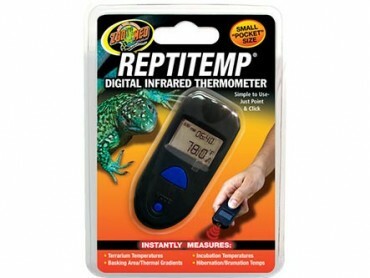 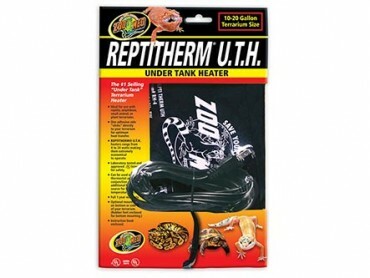 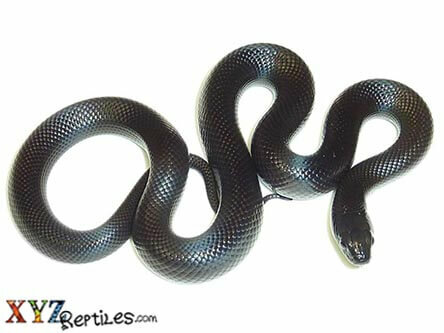 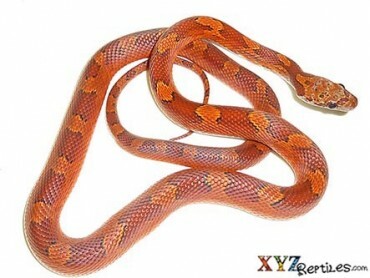 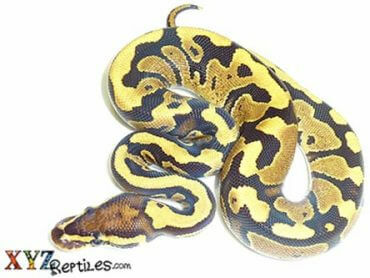 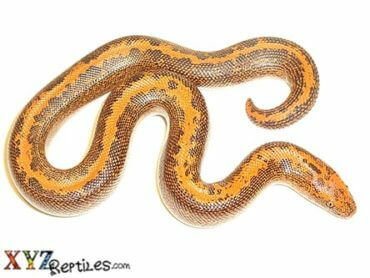 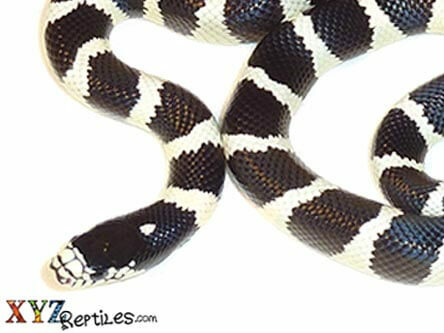 If you are looking to buy snakes online then xyzReptiles is the place for you. 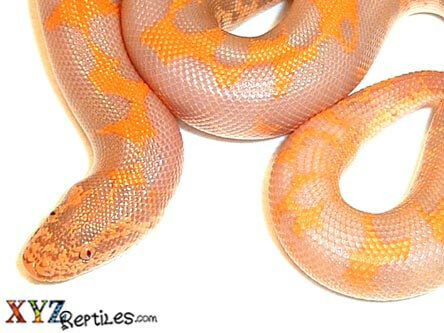 We offer a nice selection of snakes for sale with Overnight Shipping and Live Arrival Guarantee! 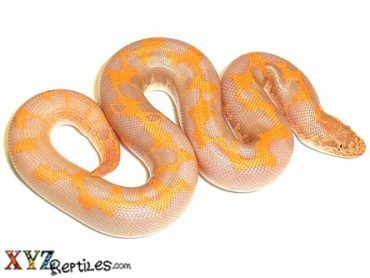 Our snakes for sale are captive bred and born and guaranteed genetically as well as sexed correctly at the time of purchase. 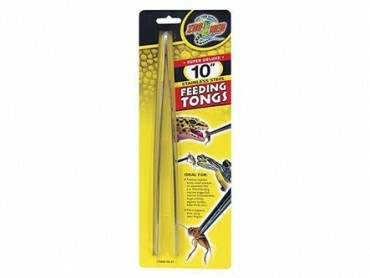 We make sure that they are also established feeders to minimize the amount of work needed to get them acclimated to their new homes. 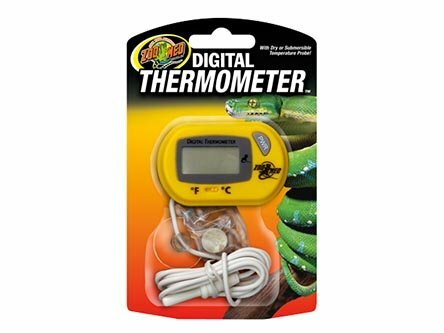 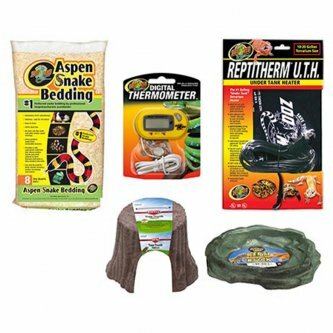 Please check back often, as we are constantly adding new products as well as new categories of animals to our site. 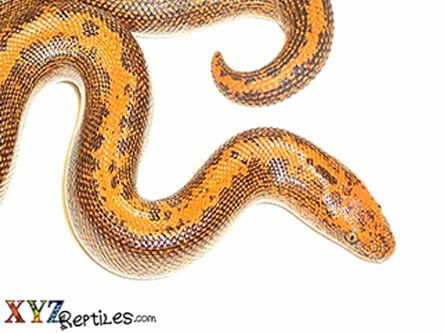 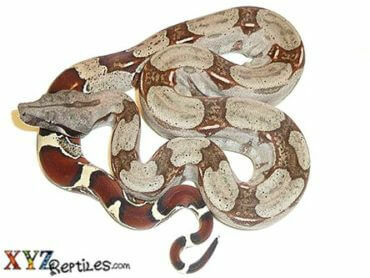 We have one of the largest varieties of exotic snakes for sale on the Internet. 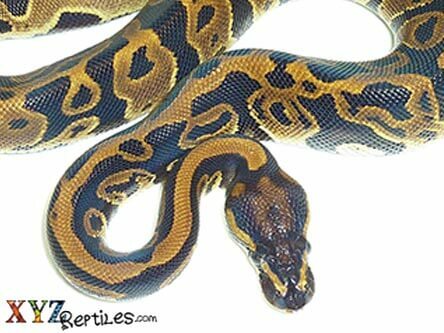 All of our animals are captive born and identified and sexed properly. 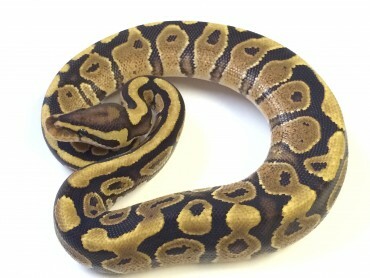 We also have a vast understanding of genetics to make sure that not only are the animals described correctly but also that we can assist our customers with breeding questions and help them identify animals they may already own. 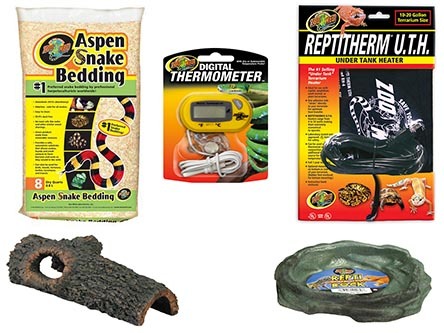 Owning a exotic snake is a privilege that many other countries do not have and we carry a large selection of supplies to make sure your snake has all the necessities for a happy and healthy life. 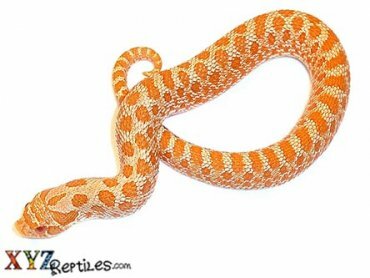 We carry a large selection of snakes ranging from the everyday corn and king to some of the most exotic snakes that you will find anywhere. 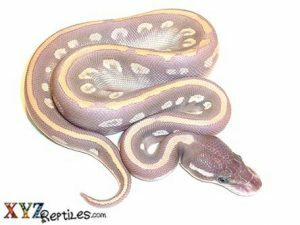 We rely heavily on our network of professional breeders across the United States as well as our friends in Europe and Africa for some of the most exotic snakes for sale online you will find period. 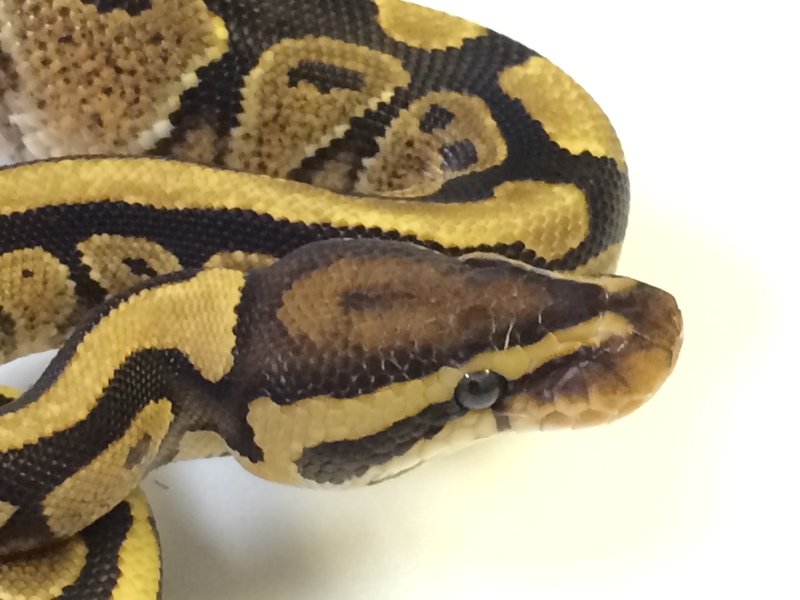 Keeping such a large inventory of these exotic reptiles requires all of our 25 years of husbandry, genetics and international shipping experience. 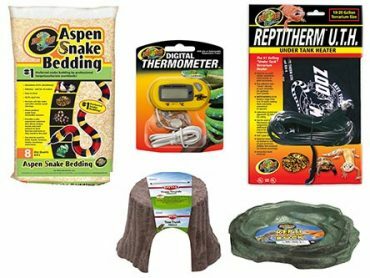 We hope to be your home for pet purchases with our mobile and tablet friendly site that offers a safe and a secure online shopping experience to our customers. 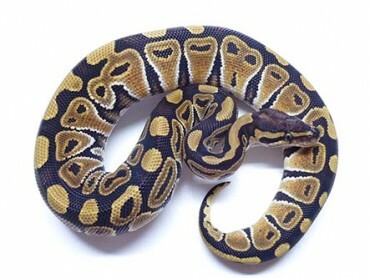 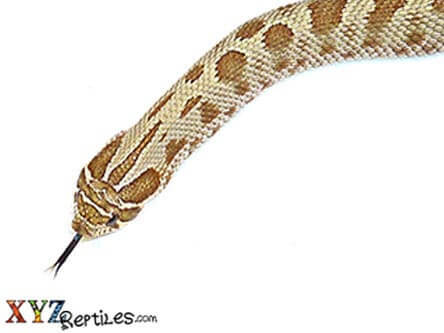 There are hundreds of sites offering snakes for sale online. 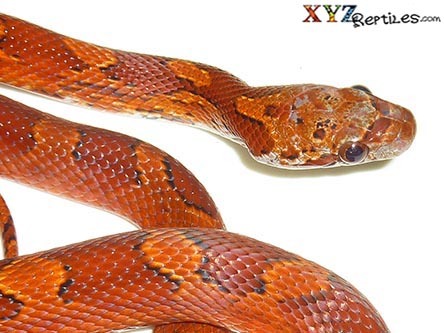 What sets xyzReptiles apart is our 25 years of experience collecting, rearing and breeding snakes from all around the world. 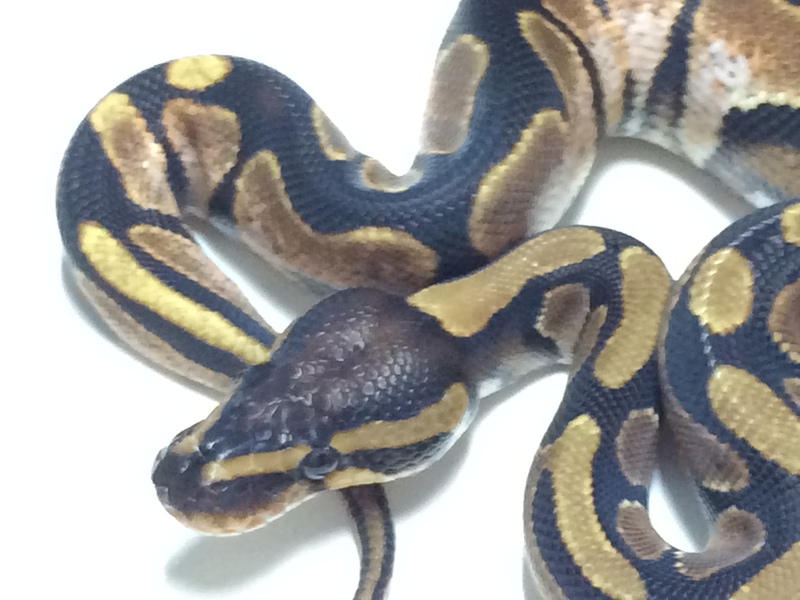 We have acquired, raised and bred thousands of snakes including colubrids, boas and ball pythons as well as rear fanged snakes. 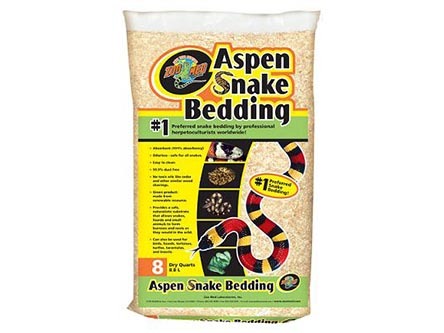 We carry a huge selection and pride ourselves for our husbandry and housing techniques to ensure our customers receive quality animals. 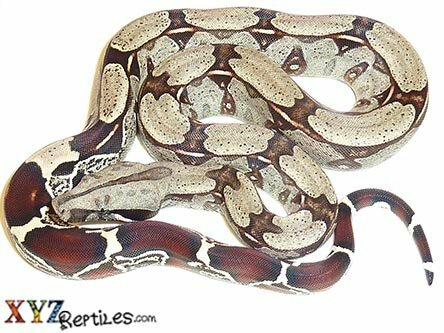 If you are in the market to purchase one of these beautiful animals you should know that we produce upwards of 3,000 snakes a year in-house and also source hundreds of different species from a group of select breeders with whom we have been working closely for many years. 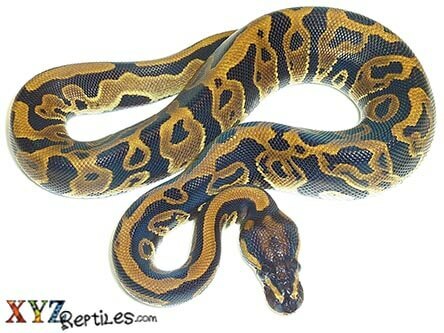 Many of the rare species that we work with that normally would only be offered to a select group of breeders are available to you our customers. 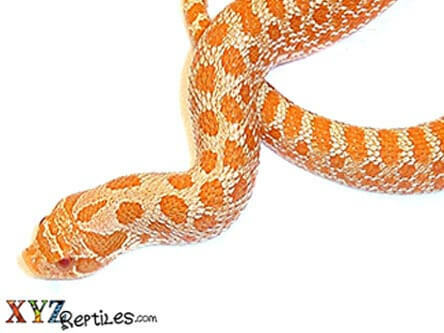 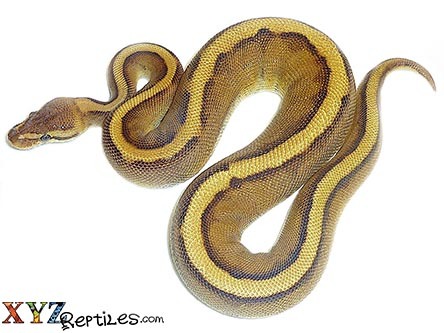 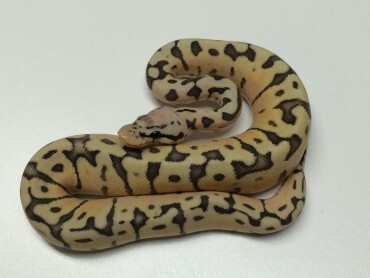 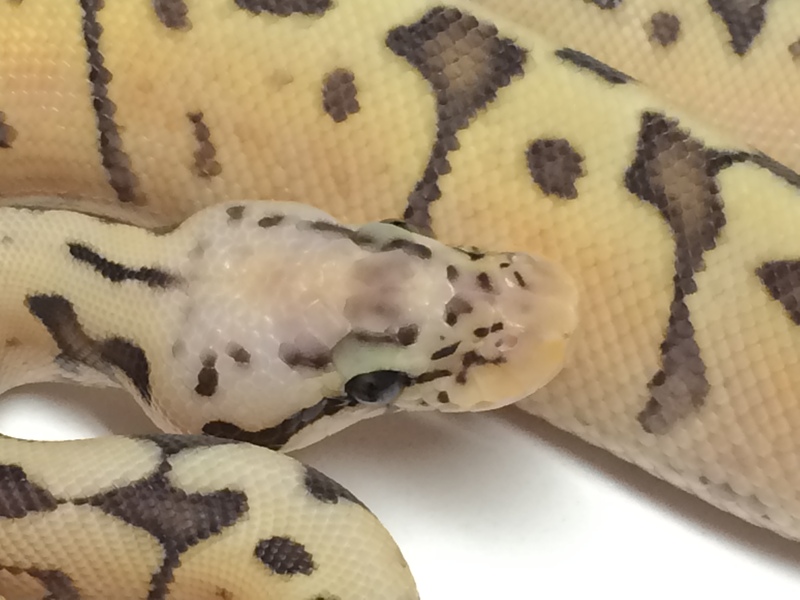 Don’t be surprised to see some of the snakes on our site priced in the thousands of dollars, just remember that some of these animals are one of kind that you will only find here at xyzReptiles.